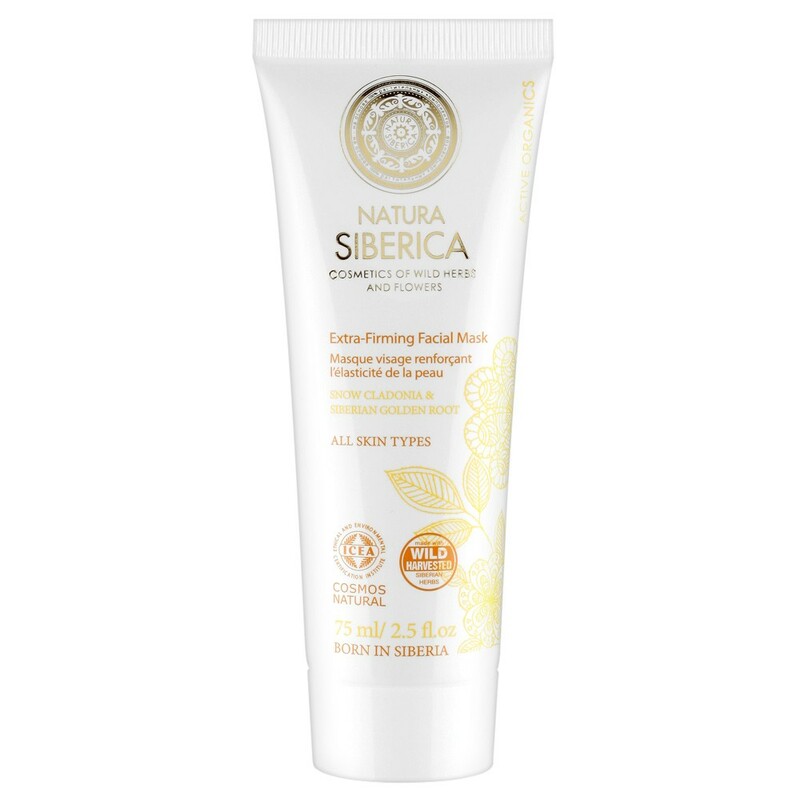 Our Extra-Firming facial mask has been specially created to take effective care of mature skin. 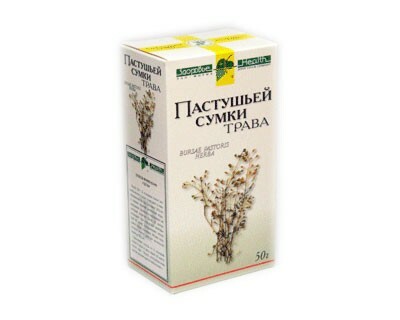 Made from Snow Cladonia, which stays green even during severe Siberian winters, it rejuvenates the skin by lifting the features and redefining facial contours. 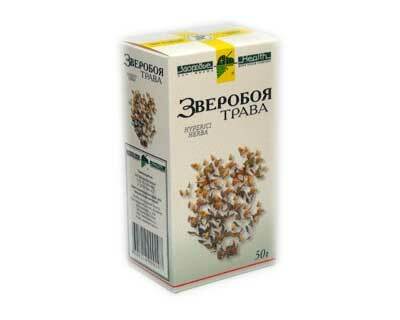 Siberian Golden Root is highly renowned for its fantastic adaptogenic properties. 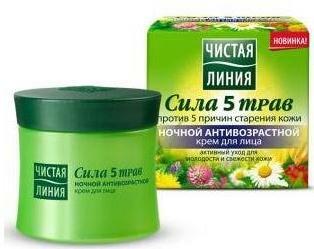 It protects and strenths skin, smoothing away lines for beautiful skin that looks firmer, brighter, and younger-looking.